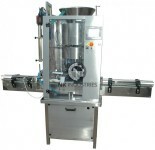 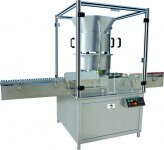 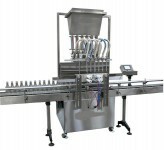 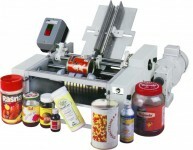 Our Automatic Cream Filling machine is a state of Art solution for filling a creams, paste, balms, Adhesive, food and chemical in multiplicity of container like Jars, Plastic or Glass Bottles. 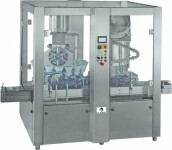 Automatic Cream filling machine is equipped with exclusively in housed developed pump technology (over conventional Piston filling technology) for filling of viscous material. 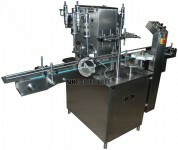 Depending upon the output requirement of production line, machine can be made available with 4 nozzles, 6 nozzles, 8 nozzles etc. 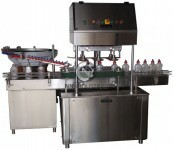 Adding to in housed developed pump technology for filling, the machine is equipped with some of inimitable features like “No Bottle – No Filling System” , “positive cut-off valve for drip free filling” , “Filling Test Cycle”. 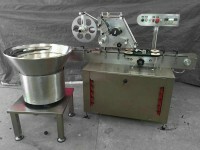 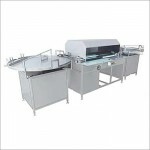 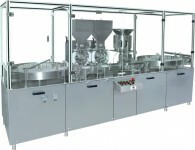 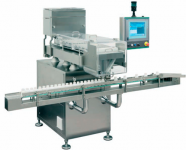 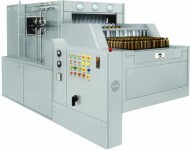 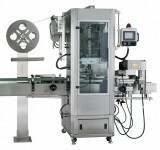 Complete Automated Machine Using HMI, PLC, Encoder And PUMP Technology. 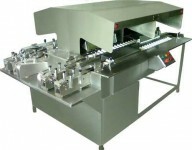 No Change Part Required For Different Filling Grammage. 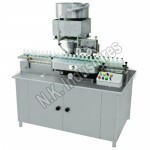 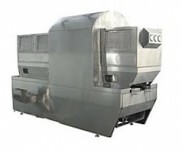 All Part Comes In Contact With Cream Are Made Using SS 316L Which Include The Hopper, Nozzle. 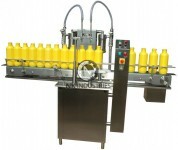 No Bottle No Fill System Which Save Valuable Filling Material. 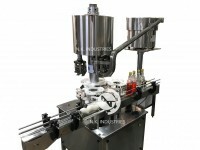 Positive Cut-off Valve Enable Drip Free Filling. 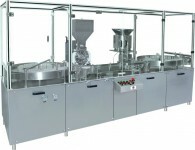 Special Sensor In Hopper For Material Level Checking. 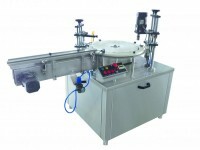 Fill Test Cycle Enable To Set The Exact Filling Before Actual Production. 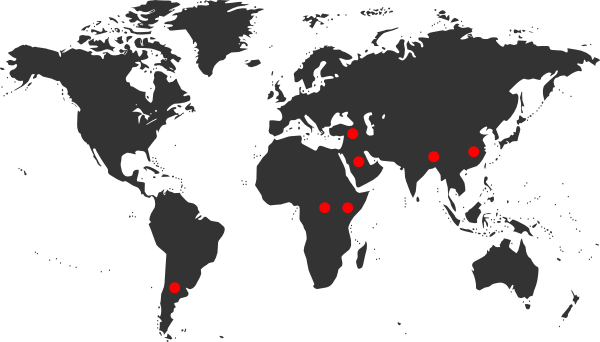 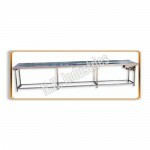 All Electronics Are Of CE Certified. 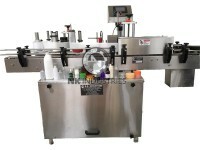 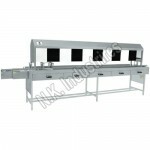 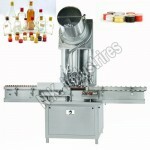 Special SS Slant Conveyor Belt To Avoid Sticking Of Bottle On Conveyor.